Join us to celebrate 20 years of EQUITANA! 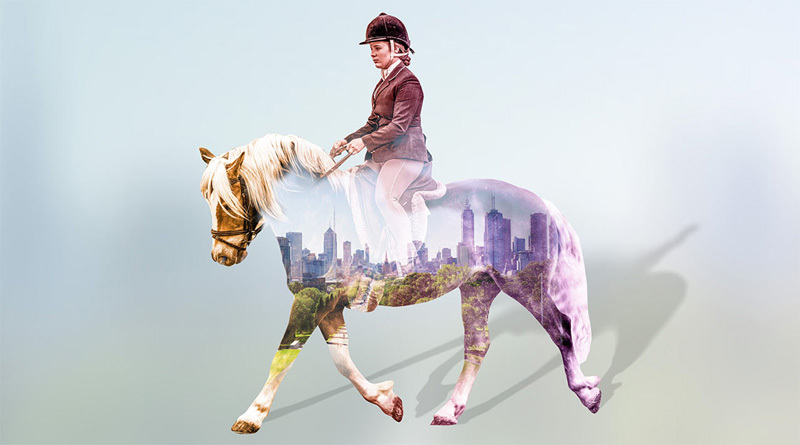 2018 promises MORE of what you love, bringing the world of equine education, entertainment, exhibition and competition to the heart of Melbourne. EQUITANA Melbourne is the only place in Australia where you can learn from more than 70 local and international Educators, with topics to suit everyone from a first horse owner to a professional rider. Witness the long-awaited return of The Mane Event, soar to new heights with Full Flight and be dazzled by the Dressage Freestyle. Let us entertain you with the best of the best equine talent in Australia. Looking for some retail therapy? With more stores than Melbourne Central, one day will not be enough for you to experience the equine mecca on offer. You can see history being made in the Aqualuma Grand Pavilion during the first ever ALL STAR The Way of the Horse and the Australian Puissance record attempt, which has been held for almost 39 years! Featuring mini horses, Olympic level Dressage and everything in between, EQUITANA Melbourne is not to be missed.